This hypnosis can help your mind to become in tune with your body. In order to stay healthy, you have to maintain your body with exercise and proper nutrition. You also have to recognize problems and take action to prevent serious medical conditions or ailments. Keep reading to learn how hypnotherapy works and how it can help you to identify potential problem areas with your health. Do you want to live a healthy and active life? Do you want to have a mental connection to your body? Are you serious about supplying your body with all the vitamins, fluids, proteins and fiber your body needs to stay energized and healthy? This hypnosis can help you to realize when and how your body should be treated. When you think about your quality of life, the first thing you probably take into account is your health. Before you can enjoy healthy relationships, financial freedom or your hobbies, you have physiological needs to be healthy and well-fed. You know that your body needs heat when you are cold, just like you know that your body needs food when you are hungry. This hypnosis can help your body to communicate more complex needs to you. When you have an established channel of communication with your body, you may start craving exercise, fruit or proteins. You may find it easier to know early when it is time for a checkup or when something may be seriously wrong. Somewhere deep within your subconscious mind, you have information on what your body needs to keep healthy. 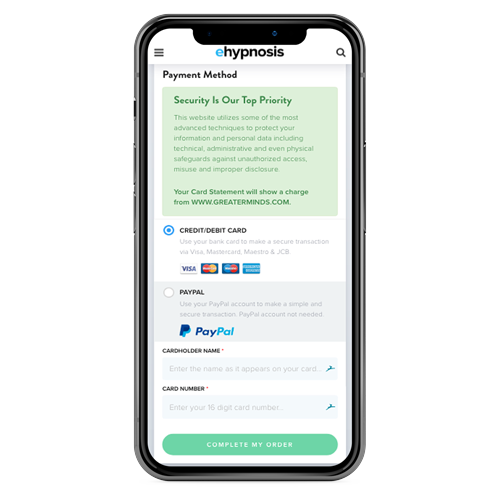 This hypnosis can help you to access that information completely so you will be able to act on your body’s needs. It also makes use of a wide variety of pleasant relaxation and visualization techniques that will help you listen to your body. 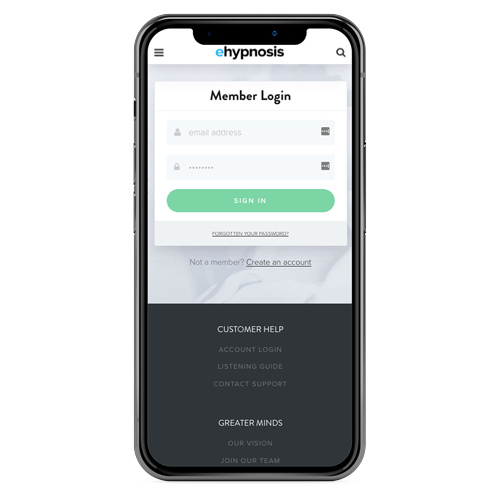 This hypnosis was specifically developed to help you find a connection to your body. Listening to your body can prevent serious conditions like silent heart attacks, stress, and high blood pressure. 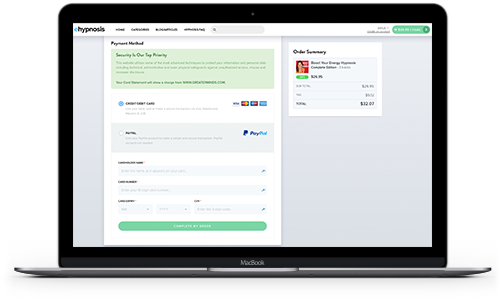 Below are different programs that you can choose from. Download your hypnosis for listening to your body today and live a happy, healthy life! Do you want to ask us a question about hypnosis or find out more about the Listen To Your Body Hypnosis program? Our customer happiness team answer all questions personally and promptly during our regular business hours. Learning to listen to your body with this self-hypnosis can be an incredibly relaxing and pleasant way to get ready for bed or spend quality alone time. This hypnosis consists of a downloadable audio track that you can listen to anytime you like. When you listen to the hypnosis, it will give you a set of instructions to induce a hypnotic state of mind. This is an altered state, and comparable to the way you feel when you are deep in thought or when you are experiencing autonomous sensory meridian response (ASMR). When you are under hypnosis, your brain’s alpha wave activity increases and your subconscious mind becomes more susceptible to hypnotic suggestions. Hypnotic suggestions address your subconscious mind in the form of positive affirmations or visualizations. The objective is to make your mind open to your body’s signals and symptoms and help you identify what your body needs. Using this hypnotherapy is easy. You only have to listen to the recording and make sure that you do so at a time that you are relaxed and undisturbed. 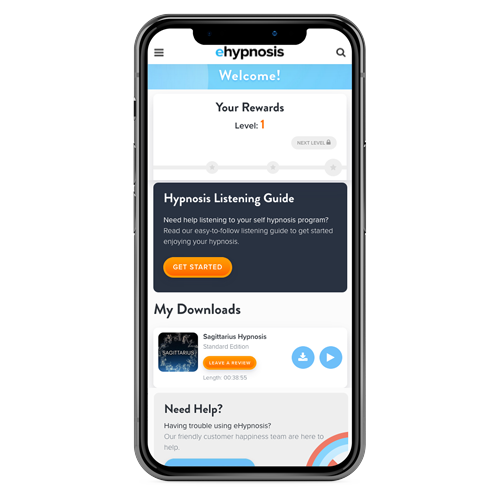 When you do not see immediate results, remember that people react differently to hypnosis and you may have to listen to the recording multiple time to be able to listen to your body. Learn to trust your body and tune into your feelings with this wonderfully relaxing hypnosis. Hypnotherapy is completely safe and natural. It has no negative side effects and it is not addictive in any way. You will always be in full control of your mind and body and you will never get stuck in a trance. Remember that listening to this hypnosis recording while driving is dangerous and you should never do it. Listening to your body may hold tremendous benefits to your health and quality of life. This hypnosis can help you listen to your body, become a more relaxed person and sleep better. Your body is programmed to communicate to you, but today’s busy life and an overload of information may have caused you to ignore your body’s cries for help. This hypnosis will help you to relax, breathe deep and listen to your body's voice. Prevention is better than cure. Hypnosis has helped many people to establish a mental channel of communication with their bodies. 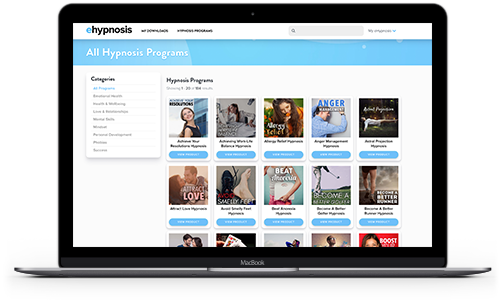 Start the easy process of downloading your hypnosis to listen to and care for your body today!